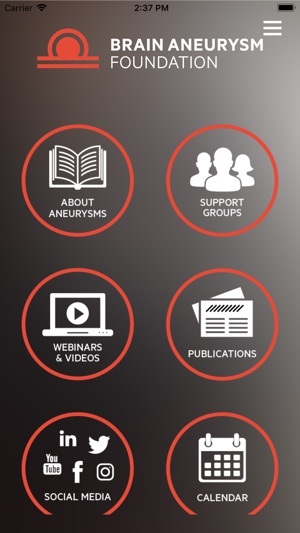 The Brain Aneurysm App is a collection of information, educational material, instructional videos and many more resources to assist in patient support and raising public awareness of brain aneurysms. 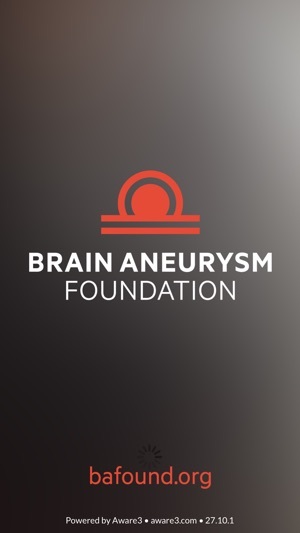 The app also connects to the Brain Aneurysm Foundation (BAF) patient forum so you can stay connected wherever you are. Excellent tool for patients and doctors. Dr Cohen did it again!